1. At least two main characters from the WarioWare universe must be sprited. 2. 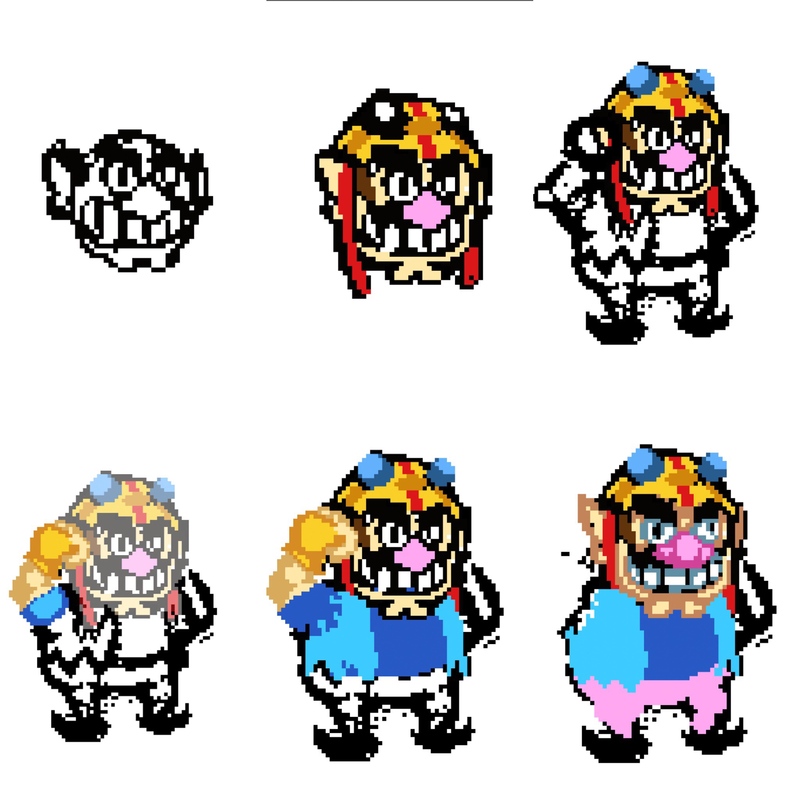 Wario must be one of the two people you sprite. Anyone else is fair game as long as they have been a part of the main cast. 3. Any alternate forms for Wario (such as Wario Man or Tiny Wario) count as separate characters. 4. The deadline is three weeks from now, so the contest ends September 7th. Now get movin'! I like this theme too; WarioWare doesn't really get much for custom sprites. @SpencerEX, your Wario seems to be off in a good start! Looking forward to seeing the finished result! Thanks @Q-Nova! 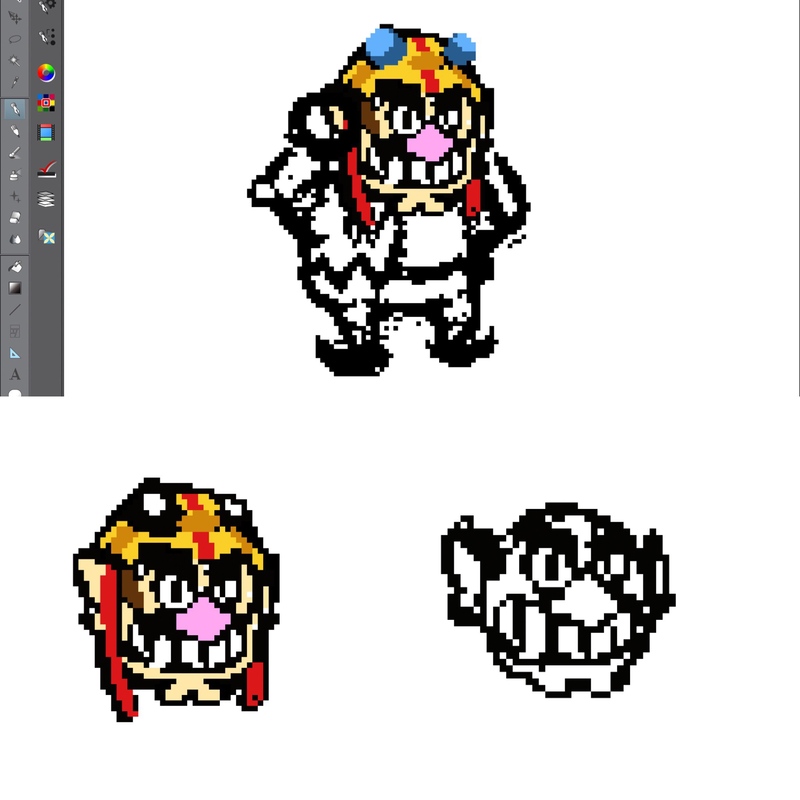 I’ve made a little more progress here on Wario! Hi guys, I'm back here! That was a nice way to come back to the forum. Wow, that's some good stuff, @DonnieTheGuy! The others also have some nice entries. So, it's been a few days since the 7th. I think voting should've started by now, right? Also, @SpencerEX, while I do agree that the DonnieTheGuy made a really awesome entry, I'd avoid making comments that discourage other people from entering (like saying one entry will totally dominate the competition) in the future. I just thought it'd be nice to let you know for future reference. My apologies @Q-Nova you’re absolutely right. I’ll refrain from such comments until voting takes place, in future competitions. But yes, it is past the due date. @Cruise Elroy would you be able to initiate the voting? Sure thing! My apologies for not popping in these past few days, but I can get voting under way now. I suppose voting will end whenever we receive a sufficient amount of votes, so be sure to get them in!